Managing the successful transition from a promising private company to a strong public one demands a comprehensive partnership. Gunderson Dettmer’s lawyers guided Coupa through the public offering process and helped ensure a smooth transition into a public company. Coupa Software (NASDAQ:COUP), is a cloud-based spend management software company. 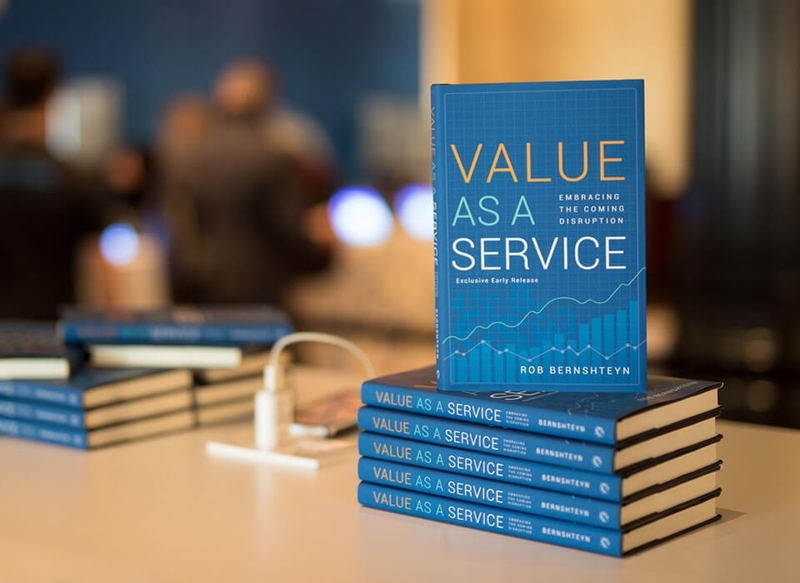 Its mission: To deliver “Value as a Service.” Coupa provides its customers with greater visibility into and control over how they spend money. Coupa customers are able to achieve real, measurable value and savings that drive their profitability. Coupa has relied on Gunderson Dettmer for strategic legal counsel since it was founded in 2006. Since then, we’ve guided Coupa through numerous rounds of financing, managed its mergers and acquisitions and handled many of its changing operational and commercial legal needs. An essential role of a trusted legal advisor for any emerging growth client is to help management choose the optimal time to go public, to work with the team to execute an initial public offering successfully, and to advise management in the public environment on new reporting and governance obligations. 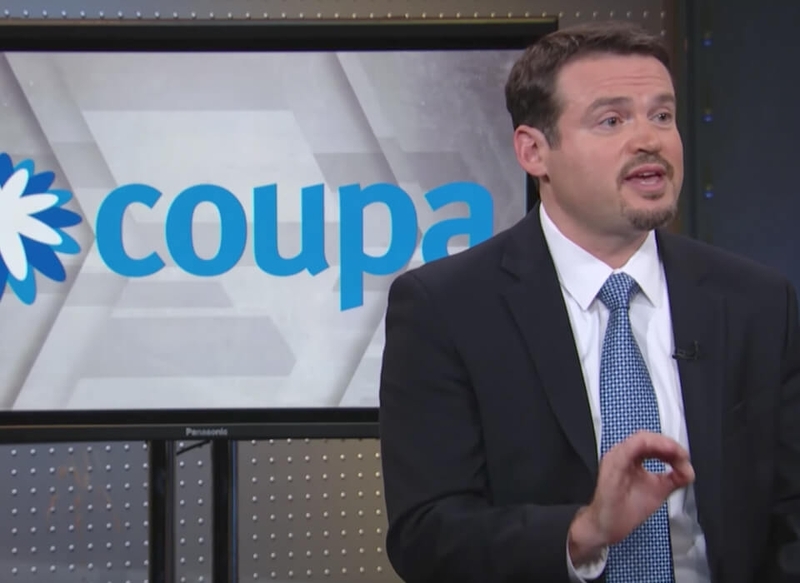 Our comprehensive knowledge of Coupa—and the IPO process—enabled us to successfully team with Coupa’s leadership to complete its IPO in a challenging market. 2016 was an uncertain time for technology IPOs. 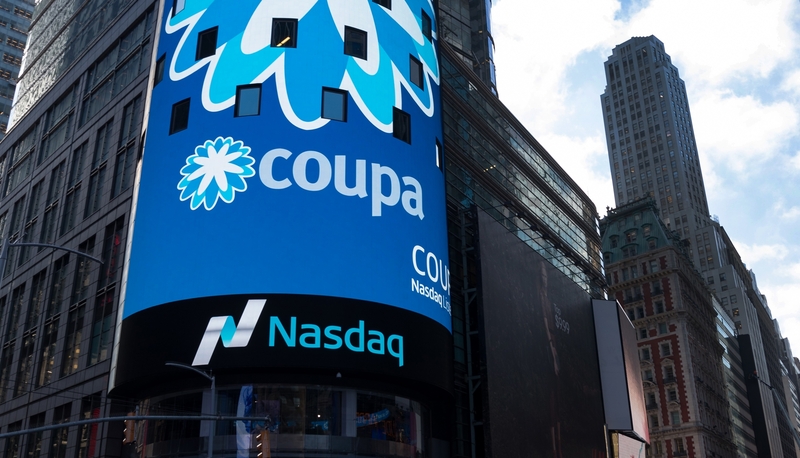 However, Coupa priced its IPO at $18 per share and closed at $33.28 on its first day of trading, with a market capitalization nearly double the valuation of its last venture round in June 2015. The successful offering enabled Coupa to expand its footprint in US, Europe, Asia and Latin America, to acquire complementary businesses and to expand its supplier and partner networks. Gunderson continues to advise Coupa as a public company, assisting it with a wide variety of legal matters including SEC reporting, governance issues, and closing a successful public follow-on offering six months after the IPO. "They have guided us through business cycles, financing strategies, and commercial growth. They are an extension of our management. We feel they are partners in every way, as well as a strategic asset."